#WarmUpGiveBack! Wrap yourselves up with us this holiday season & cozy up to the fireplace with the one YOU love. 100% of the proceeds support Generation Rescue. 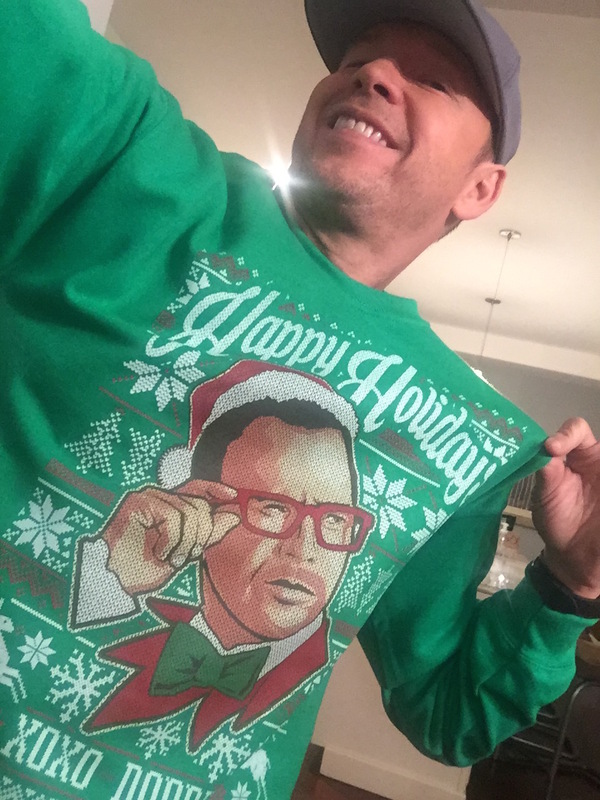 HAPPY HOLIDAYS FROM DONNIE AND JENNY !